Action Swingers - Enough Already, Live! “Beyond good. Beyond evil. Beyond your wildest imagination.” The 1986 animated feature film The Transformers: The Movie was based on the animated TV series by the same name. The film was directed by Nelson Shin, who produced the original Transformers television series, and features the voices of Eric Idle, Judd Nelson, Leonard Nimoy, Casey Kasem, Robert Stack, Lionel Stander, John Moschitta, Jr., Peter Cullen and Frank Welker. It also marked the final roles for both Orson Welles, who died just days after his last voice recording session for the film, and Scatman Crothers, who died months after its releases. Set to a soundtrack of synth-based incidental music and hard- driving metal music, composed by Vince DiCola, the movie has a decidedly darker tone than the television series. Stan Bush’s song “The Touch”, which prominently featured in the film, was originally written for the Sylvester Stallone movie Cobra. 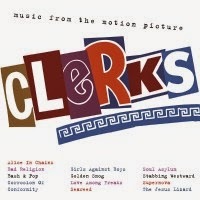 The movie also feature other well known songs including “Instruments of Destruction” by NRG, Stan Bush’s song “Dare”, two songs by Spectre General, “Nothin’s Gonna Stand In Our Way”, “Hunger” as well as “Weird Al” Yankovic’s song “Dare to Be Stupid”. 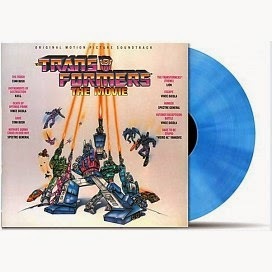 The Transformers theme song for the movie was performed by the band Lion. 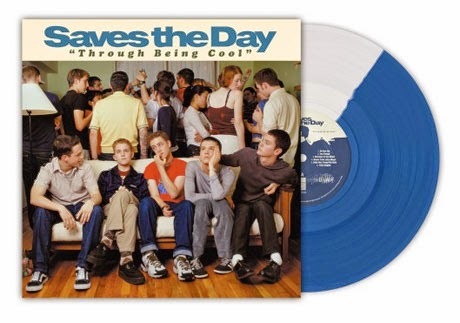 On limited blue colored 180 gram vinyl. 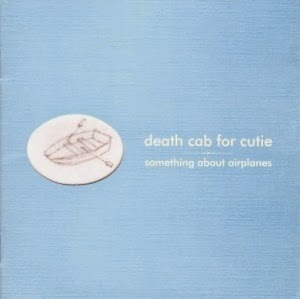 Something About Airplanes is the debut studio album by indie rock band Death Cab for Cutie, released August 18, 1998 on Barsuk Records. A remastered anniversary version of the album was released on November 25, 2008. Early recordings of five songs from this album can be found on the You Can Play These Songs with Chords compilation.A tenth anniversary edition of the album was released on November 25, 2008, featuring redesigned artwork, liner notes by Sean Nelson and a bonus disc including the band's first ever Seattle performance at the Crocodile Cafein February 1998. 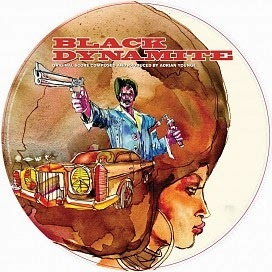 The first official release from multi-instrumentalist, composer, arranger, and producer Adrian Younge, Black Dynamite (Original Motion Picture Score) was the meticulously crafted sonic accompaniment to the 2009 Michael Jai White comedy. The title is now being reissued as a limited edition picture disc on Younge's own Linear Labs imprint. Inspired by the great blaxploitation soundtracks of the 1970s, Younge commands the Rhodes electric piano, Hammond organ, Hohner Clavinet, harpsichord, synthesizer, vibraphone, guitar, bass, flute, sax, cello, and drums to craft a singular vision of the era. Since its release, the film has grown into a formidable franchise including a comic book and animated television series on Cartoon Network. Now five years later, the score is being reissued with the full set of instrumentals and four additional tracks including a rare version of 'Jimmy's Dead' by Tommy Davidson. A certifiable cult classic, the film centers around ex-CIA agent Black Dynamite's fight to avenge his brother's murder while cleaning up the streets of the deadly Anaconda malt liquor. Having been involved with the film from its inception, Younge's score is intimately woven into the film's narrative. As editor, Younge worked closely with director Scott Sanders to ensure the authenticity of the film's pace and musical accompaniment. The final result is a clever homage that sounds more like an unearthed gem from the '70s complete with MPC-ready Wu-Tang samples rather than a modern creation. 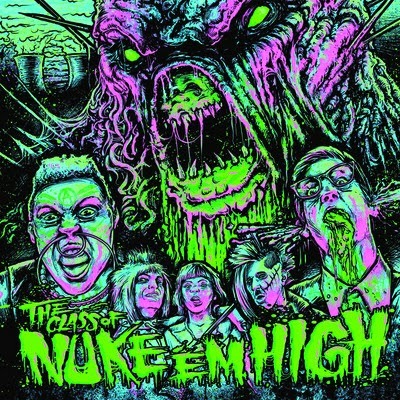 The Ship to Shore Phonograph Company is proud to announce the release of The Class of Nuke 'Em High Original Soundtrack. We at Ship to Shore are happy to finally give this classic unreleased soundtrack a proper release! With artwork by Godmachine and liner notes by director Lloyd Kaufman and Nuke 'Em High theme song composer Ethan Hurt, this is a release that we are sure fans of horror cinema will go nuclear for! This is a pre-order. 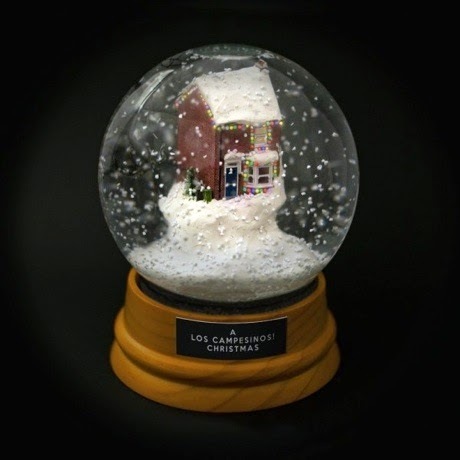 The LP will ship on December 30th, 2014. 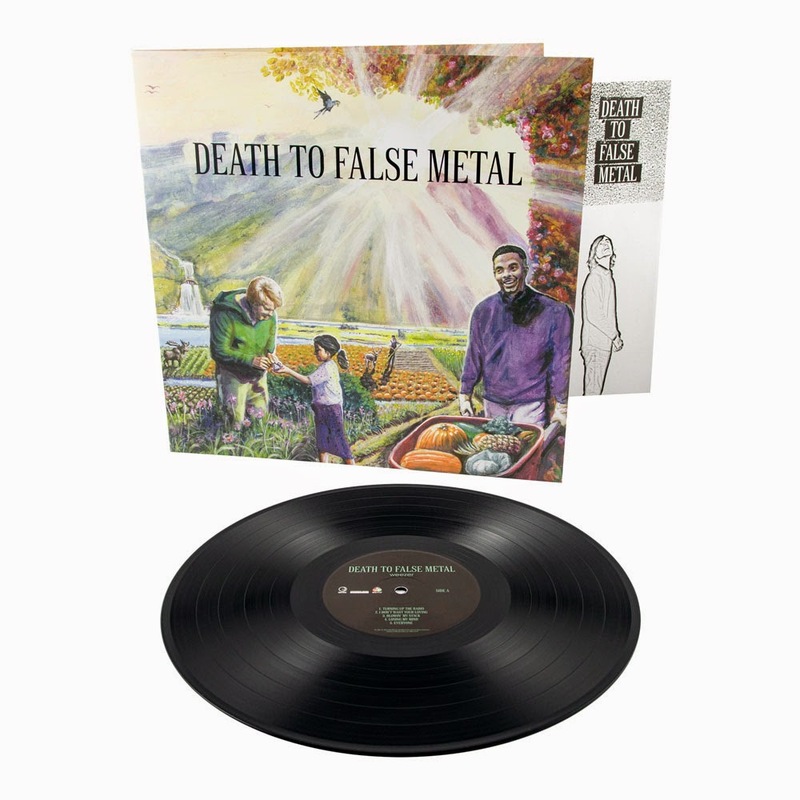 Death To False Metal is not a traditional collection of studio leftovers or songs from the vault, but a wholly original follow-up to Weezer's just-released Hurley. The album was created using the basic tracks of 10 previously unreleased recordings—nine never-before-heard songs plus one cover—to assemble a brand new and truly modern-sounding record. The result is an evolution for the band, a giant step forward with a nod to the past. 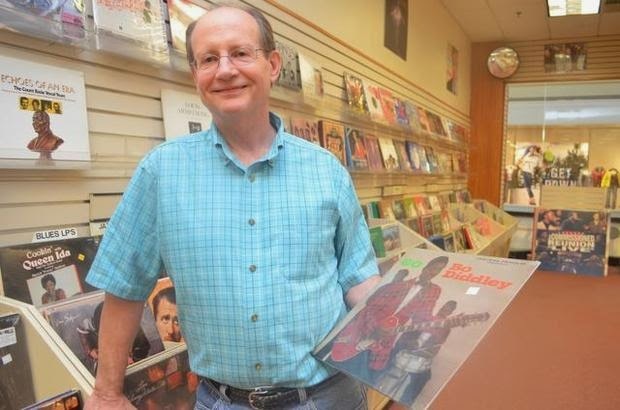 "These were great songs, great recordings, but for some reason they didn't make the final cut for previous records," Weezer frontman Rivers Cuomo stated. "Some just weren't right for the albums we were recording at the time—just a bit ahead of their time or too 'rock.' Now, the time is right to introduce them. Together, they are the album that should logically follow Hurley." The title Death To False Metal comes from a phrase that Cuomo and his younger brother used when they were kids. Musical integrity was a matter of life or death then, and now the new album is a reminder of how important music is for both Weezer and their many fans. At a time when many of their contemporaries seem to have forgotten how to rock, Weezer is ready to teach them. Cuomo and fellow axe-slinger Brian Bell crafted nine epic guitar solos—one for nearly every song on Death To False Metal—and with the band's signature hooks in full effect, Weezer's school of rock is back in session. Just in time to cash in on all the Twin Peaks hysteria this incredible 1989 album produced by Angelo Badalamenti and David Lynch makes a reappearance on vinyl - its first in years. 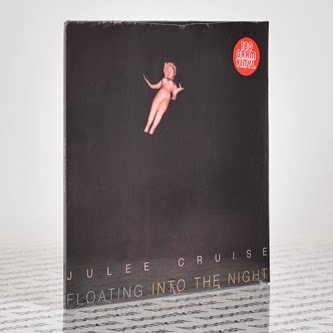 And what an album it is - including the This Mortal Coil inspired ‘Mysteries of Love’ from Blue Velvet, plus ‘Falling’ from Twin Peaks and the mind-melting ‘Into The Night’ - one of the very best things Badalamenti ever produced, and that’s really saying something. But there’s so much more here - ‘The Nightingale, ‘The Swan’ plus odd little touches - like the minute-long concrete/collage piece that closes the A-Side to terrifying effect. It’s an incredible album that seems to have matured with age, if you haven't heard it before - it's a total peach. 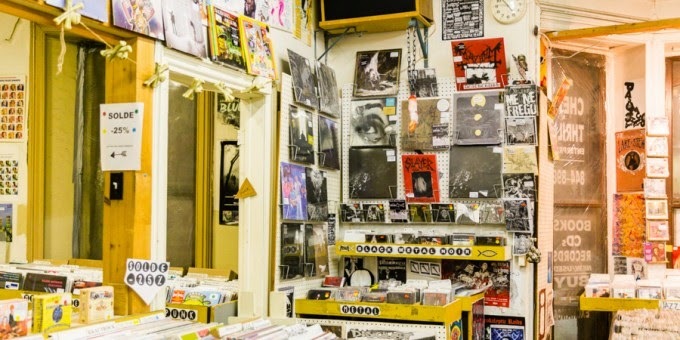 For the first time in 30 years Throbbing Gristle are now back on their own original Industrial Records label. To mark the occasion we are pleased to announce the re-release of TG's first five albums on vinyl & CD. 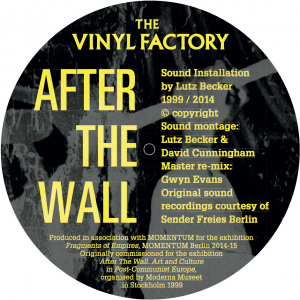 Each album has been restored and remastered specifically for each format by Chris Carter from 24bit 'baked tape' digital transfers of the original first generation analogue master tapes. 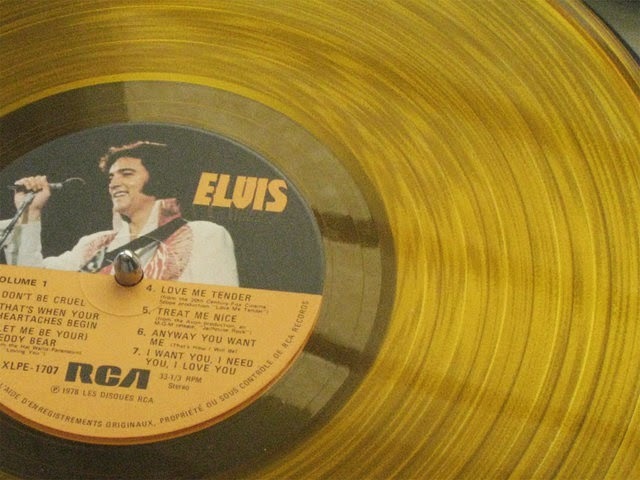 Vinyl - The newly cut 180-gram vinyl editions include painstakingly restored cover artworks, using original source material from the Industrial Records visual archive. 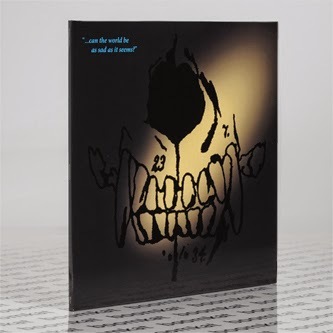 In addition each of the vinyl releases include an exclusive large format 8-page color booklet featuring an abundance of Throbbing Gristle archival material, including some previously unpublished photos of the band. 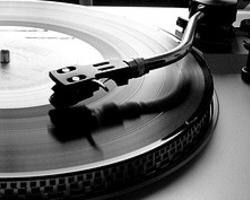 Each vinyl release is limited to 2000 copies. 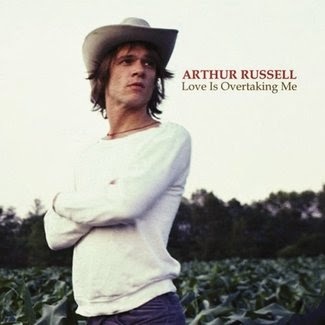 Compiled from over eight hours of material, Love Is Overtaking Me reaches back further to Russell’s first compositions from the early ‘70s, the most rare and, at the same time, arguably the most accessible part, comprising 21 demos and home recordings of unreleased pop, folk, and country songs selected by Audika’s Steve Knutson, Ernie Brooks, and Russell’s companion, Tom Lee. 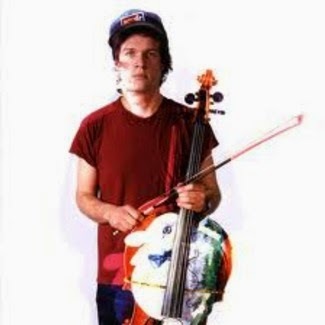 A number of the songs here feature prominently in the film Wild Combination: A Portrait of Arthur Russell. The compilation that started the renaissance. 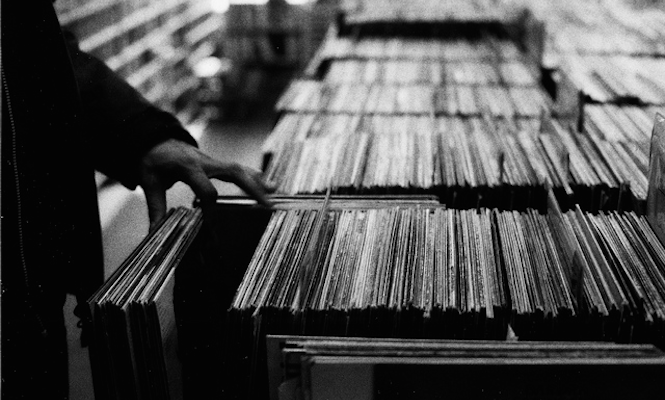 In 2002 Audika Records entered into an exclusive licensing agreement with the estate of Arthur Russell to compile and issue previously unreleased and out of print material from Arthur’s vast archive. This first album Calling Out Of Context, features 12 previously unreleased tracks of Buddhist Bubblegum Alt Disco Pop recorded during Arthur’s prime years 1985-90.
well written article from a high school student from the great state of illinois!